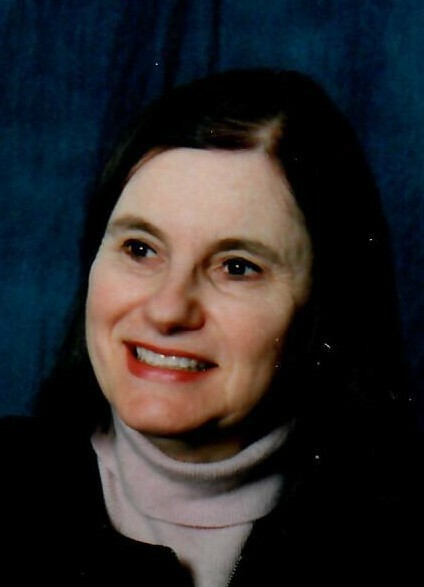 Provide comfort for the family of Ellen Gill with a meaningful gesture of sympathy. 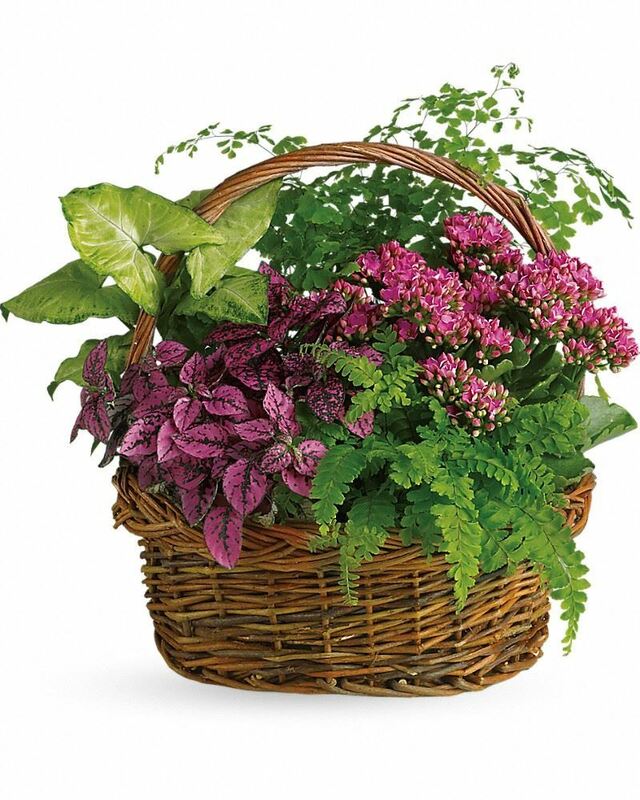 To send flowers to the family of Ellen M. Gill, please visit our Heartfelt Sympathies Store. We encourage you to share any memorable photos or stories about Ellen. All tributes placed on and purchased through this memorial website will remain on in perpetuity for generations. 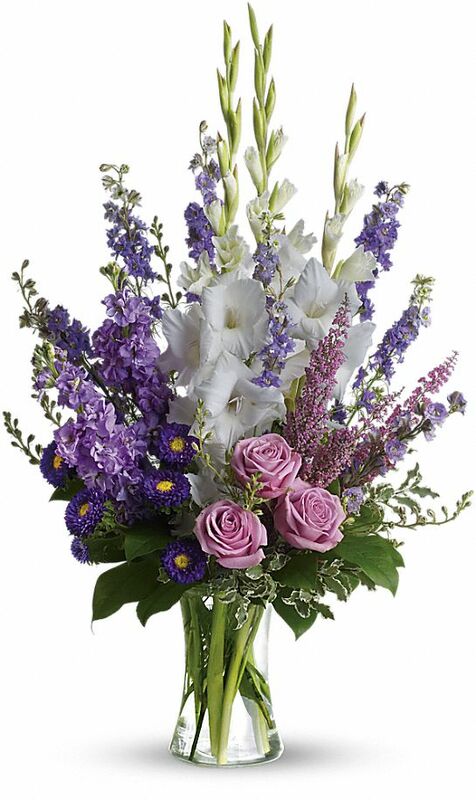 Love, Jeanne, Katie, Jason and John, Love, Pam,Mary,Gary, Kim and Frank, and others have sent flowers to the family of Ellen M. Gill. I have many happy memories of interviewing Ellen during her AAA of WNY years while I was with WGRZ TV Channel 2 News. of course, the Buffalo Bills Super Bowl years 1991-1994 were really special! Condolences on the loss of Ellen. Among her many passions, none ecceeded her love respect, and pride for her two daughters & their families. And her affection for her family was interspersed with her regard for literature, public service (we benefitted from her presiding role at the Springfield Forum) her Love of food and theater. She was thrilled that she shared pleasure, pain, & accomplishment. We are sorry to lose her with you. Dear Meghann, Erin and family, We are so sorry for your loss . We are thinking of you, sending hugs, and hope you feel surrounded by so much love. Love, Jeanne, Katie, Jason and John purchased flowers for the family of Ellen Gill. Thinking of you and sending hugs and prayers your way. 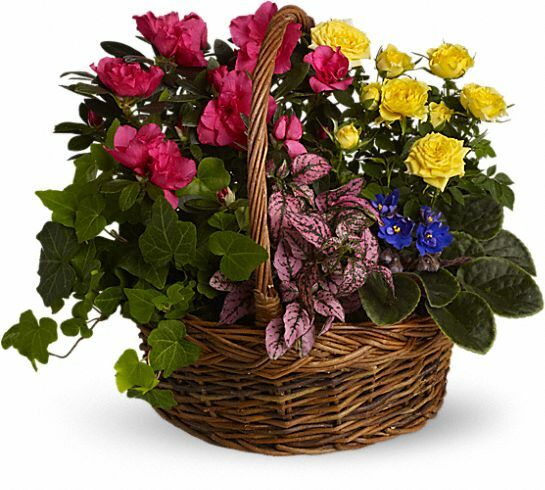 Love, Pam,Mary,Gary, Kim and Frank purchased the Blooming Garden Basket for the family of Ellen Gill. Love, Kristie, Matthew, and Mabel purchased flowers for the family of Ellen Gill.